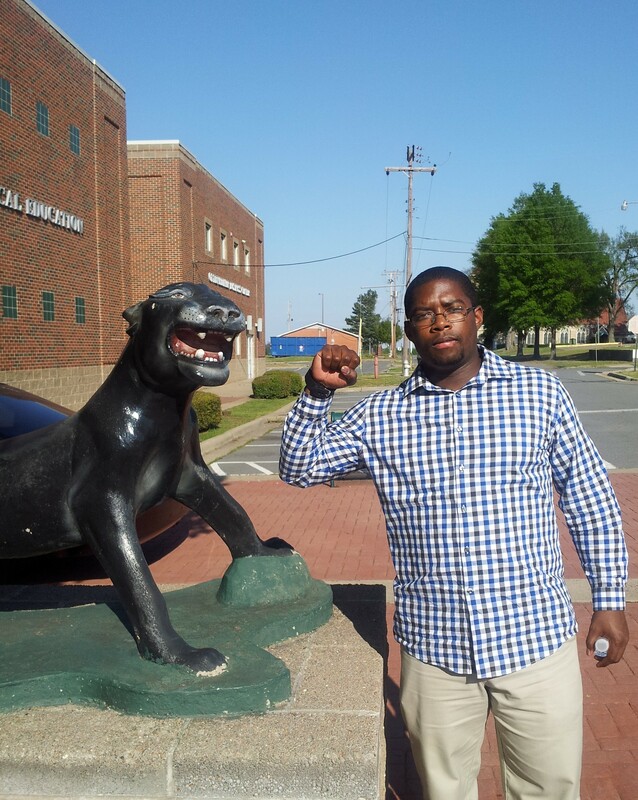 In a day filled with HBCU journeys, a Memphis explorer and I visited all three of Arkansas’ historically Black colleges. 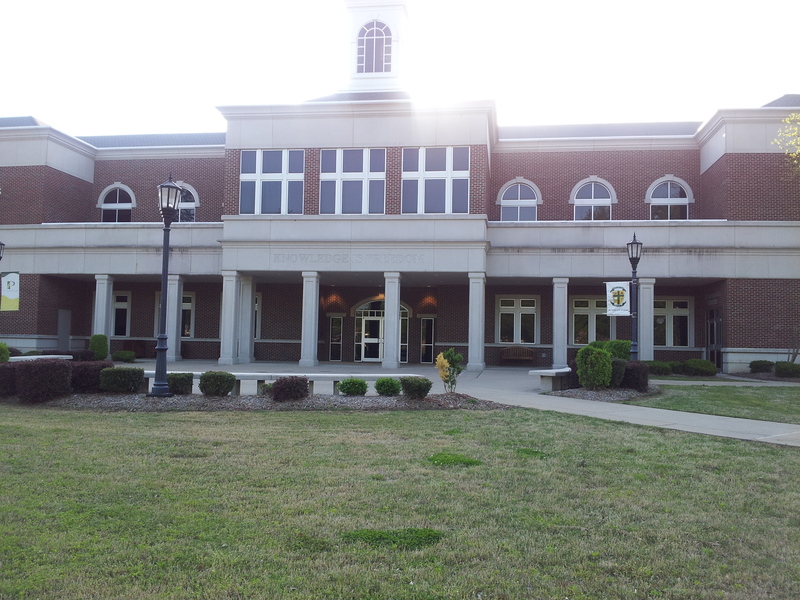 Our journey began with the University of Arkansas Pine Bluff, continue to Arkansas Baptist College, and ended with a self-guided tour of Philander Smith College. 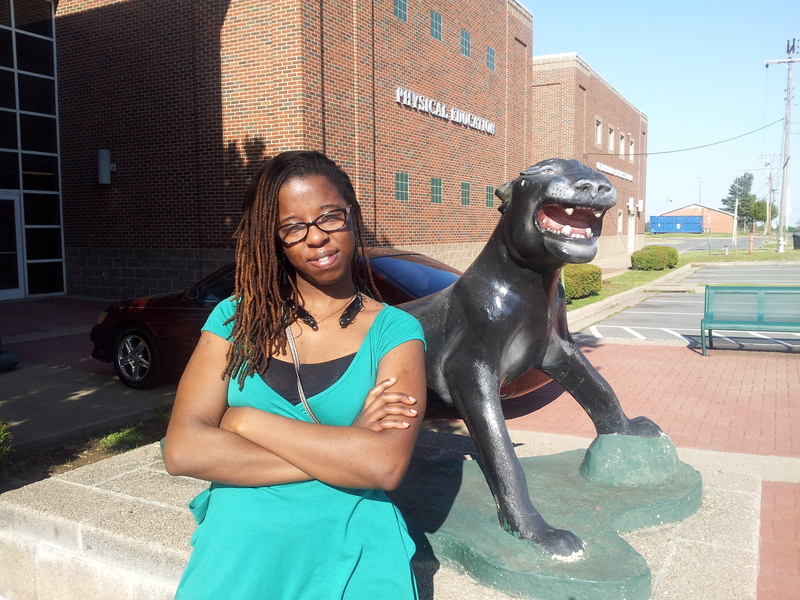 Philander Smith College is located on a hill that overlooks downtown Little Rock. It is a small, private college nestled between the state capital/commercial downtown buildings and a thriving arts district. Because it is directly south of an interstate, the largest building on the north side of campus presents one of the largest signs promoting the college. 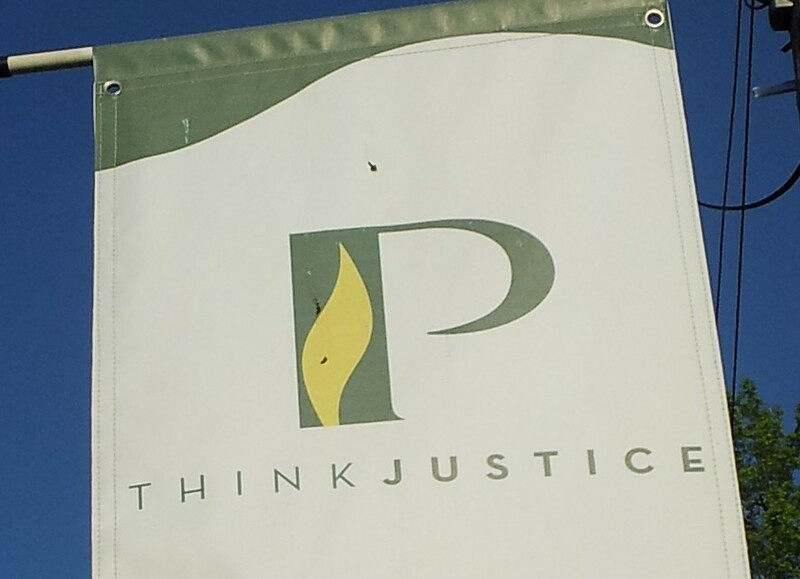 The result: one cannot help but to see the school’s name Philander and motto “Think Justice” when entering or leaving downtown Little Rock. 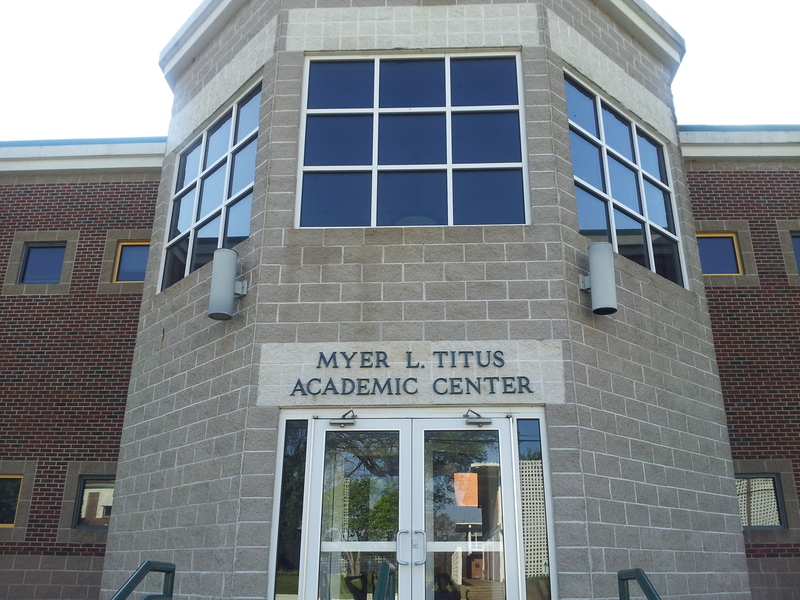 Along the west side of campus which is also on a busy street, a Philander Smith logo adorns the back of the library. 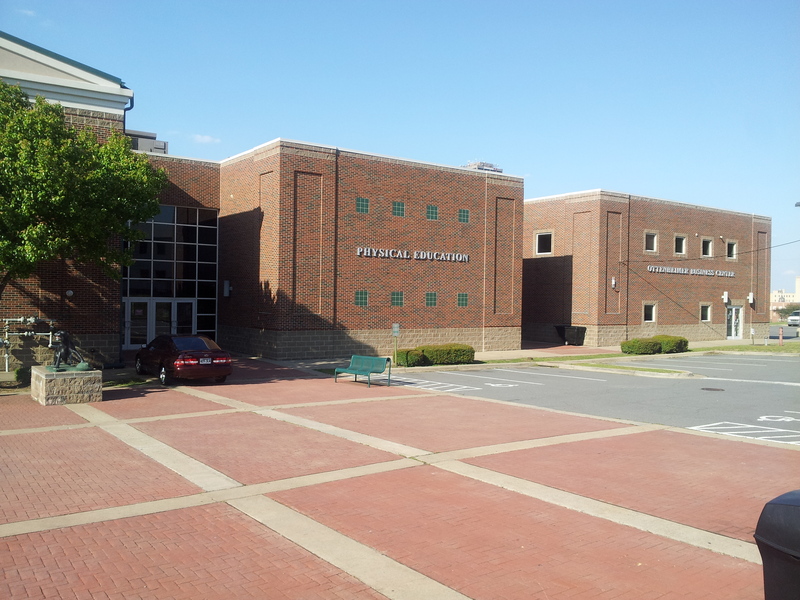 Though it was my first time in Little Rock, I did not get lost finding Philander, with so much signage on the buildings you cannot miss it, and I’m sure it serves as a prominent landmark to the residents of Little Rock. Philander Smith has an interesting history. 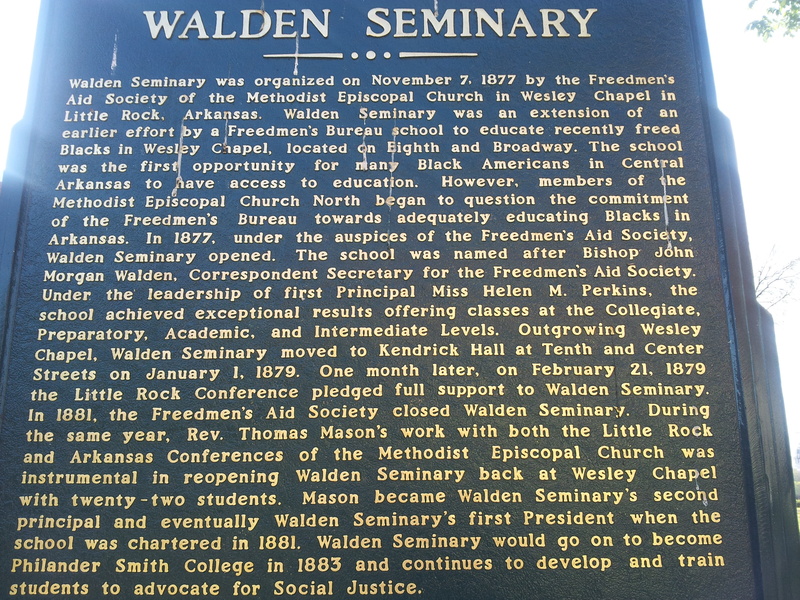 Beginning as Walden Seminary, the institution was established in 1877 by the Freedmen’s Aid Society of the Methodist Episcopal Church. Soon thereafter, Adeline Smith of Oak Park, Illinois, widow of Mr. Philander Smith, made a significant monetary donation to the Methodist Church to support their missions in the South. 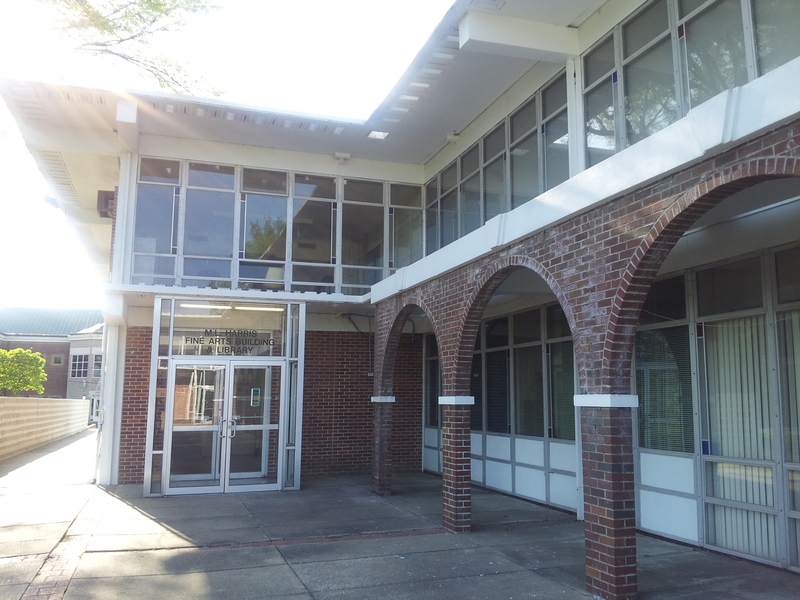 In recognition of this sizeable contribution to Walden, the board of Trustees renamed the institution Philander Smith College. Another institution for African Americans was established in the late 1800s by the daughters of George R. Smith in Missouri. In the mid-1920, the George R. Smith College buildings were destroyed by a fire. 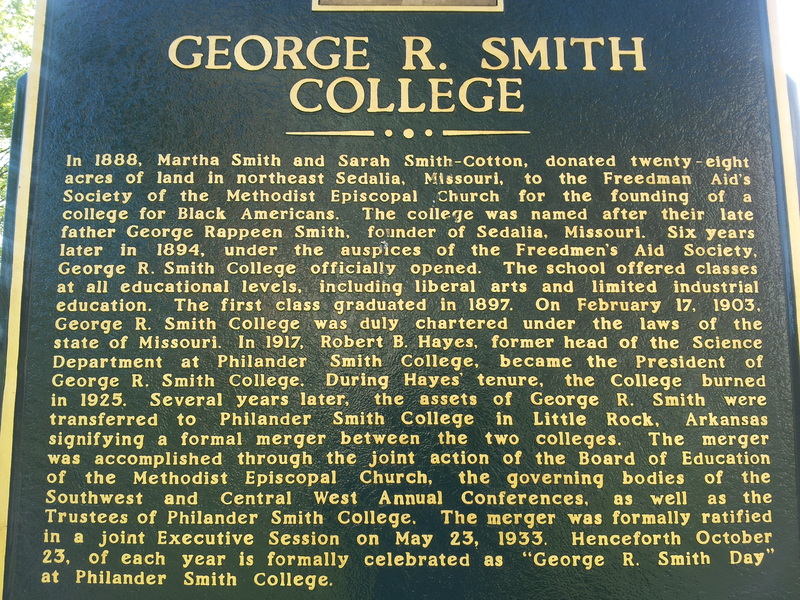 Considering their losses, the George R. Smith administrators decided to partner rather than perish and transferred their remaining assets to the Philander Smith College in Little Rock, Arkansas. 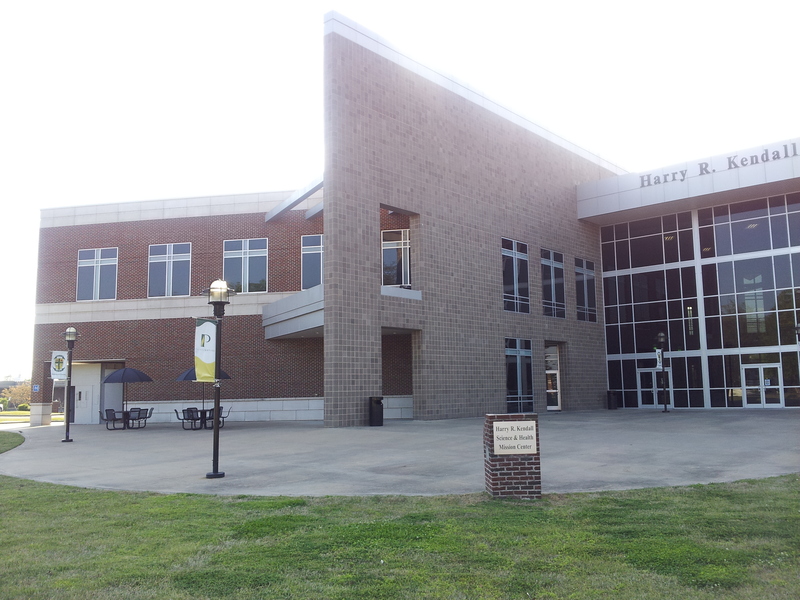 Enhanced by the merger, Philander Smith College has been able to serve the Black community of Arkansas and the South through its mission to advocate for Social Justice. 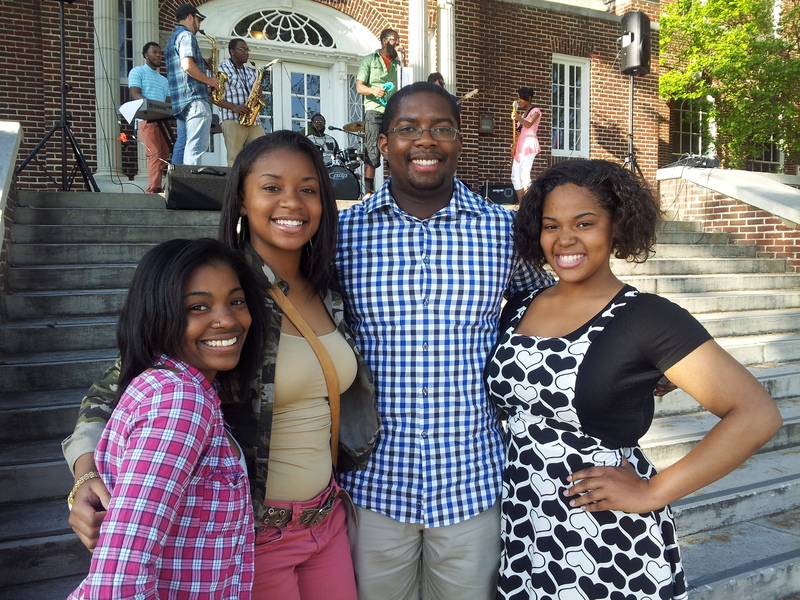 The day I arrived at Philander Smith, there happened to be a Spring festival taking place. 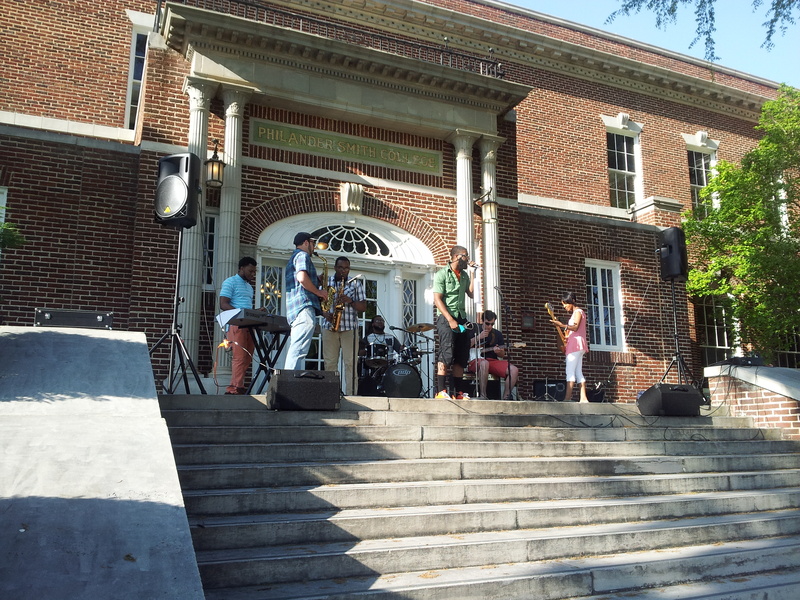 People were barbequing at one end of the yard, a health summit was taking place in the main academic building, and a live band, Soulution Little Rock, was performing on the steps of the student services building. It was an exciting day to match the exciting campus. 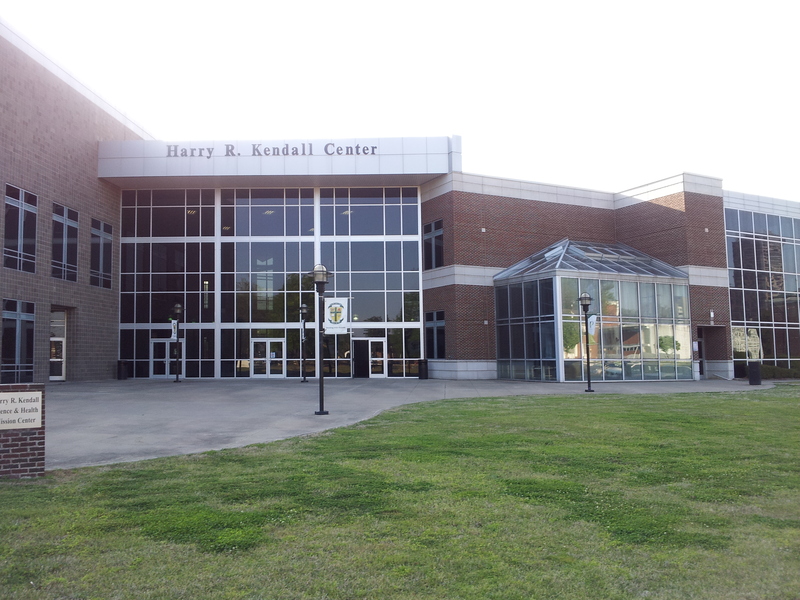 New buildings lined the west side of campus, each of the buildings were larger than the structures in the more central part campus and all had large, modern signage and logos. 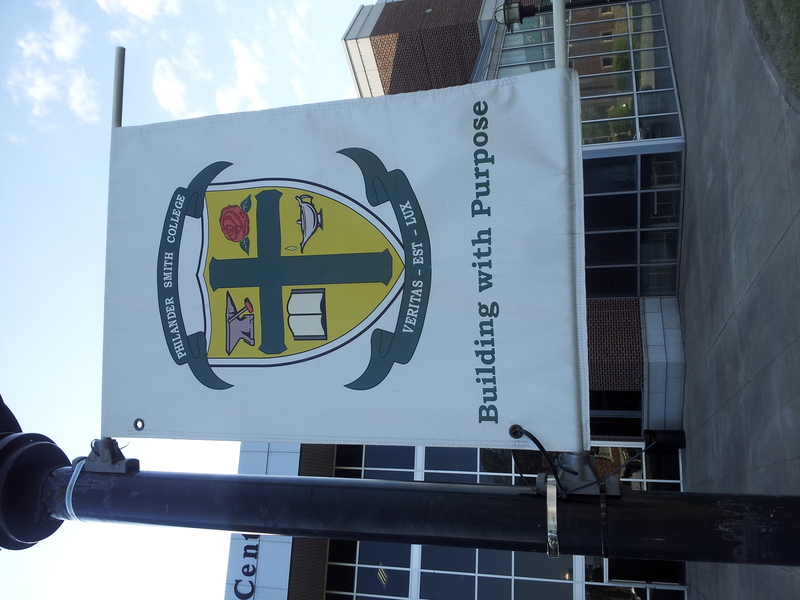 The lampposts around campus flew banners with the Philander Smith logo and the motto of Building with Purpose.